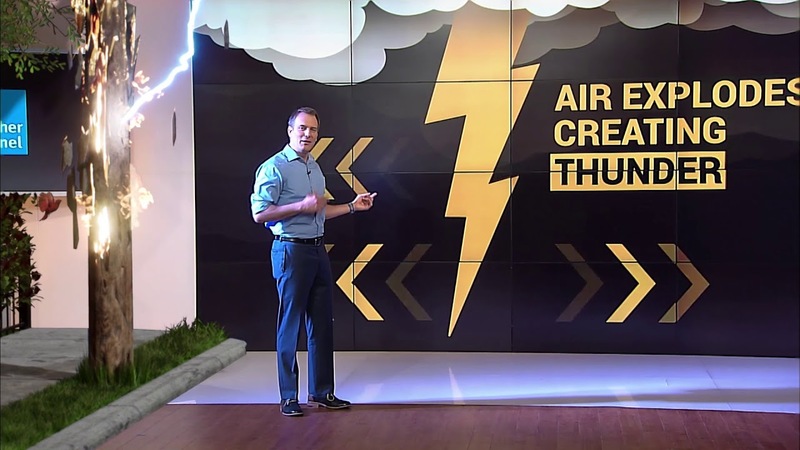 ﻿ Mike Bettes brings you closer to lightning than ever before! 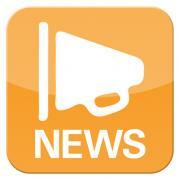 Mike Bettes brings you closer to lightning than ever before! Mike Bettes avoids a lightning strike in this instalment of The Weather Channel's Immersive Mixed Reality experience. Children raised by terrorists: A closer look at the consequences of the Syrian war. 2019 Jaguar I-PACE: Let’s Take a Closer Look! Are We Getting Closer to Thorium Nuclear Fuel?